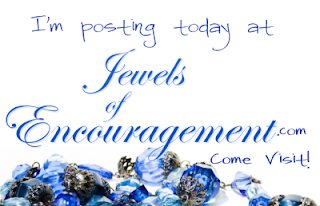 Would love to have you stop by Jewels of Encouragement today. I'm over there talking about a favorite childhood toy, the mess my kids made of it, and the lesson God taught me. Go check out Slinky With A Soul! And Happy Father's Day, all you dads out there! You stay so busy. Not sure how you do it all!! !